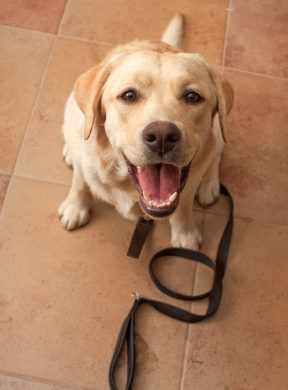 The next 6 week session for our Basic Obedience/Puppy class begins Monday, October 24th. Classes are Monday nights from 6-7pm. Please contact the office if you would like to sign up for this 6 week course!